Hardy Insurance & Risk Management combines the personal service of a smaller insurance company with the advantages of a larger one. 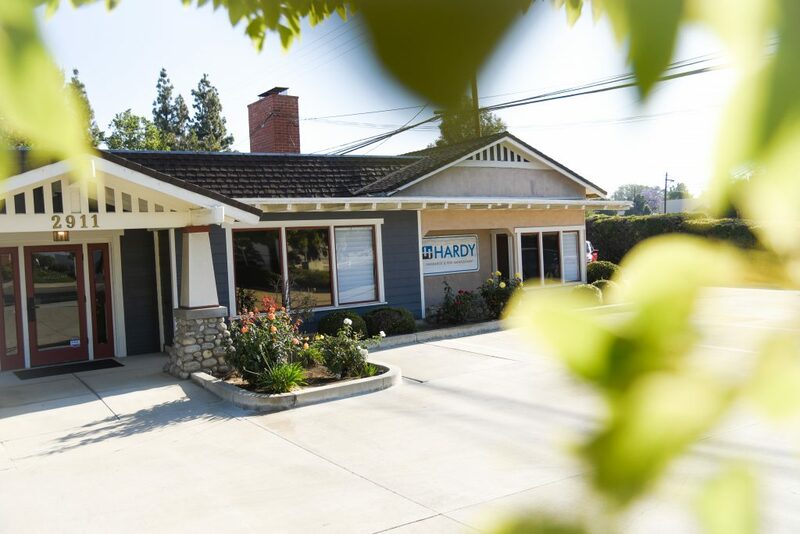 As part of United Agencies, a cooperative group of independent brokers pooling their resources to provide the best service to clients, Hardy offers a wide range of personal insurance, business insurance, and risk management solutions while providing individual attention to every client. Founded by Kevin Hardy in 1999, the company has grown into a full-service agency in La Verne, California offering commercial, personal, life and health insurance as well as risk management services. Whether you’re renting your first apartment or managing a growing organization, our experienced team can explain the options and find insurance solutions that work for you. Kevin Hardy founded Hardy Insurance & Risk Management in 1999. He has been working within the insurance industry since 1990 and has truly adopted the principle of “love what you do and you will never work a day in life.” Kevin loves what he does and it is evident in the way he leads his office and how he works with clients. Kevin has always been success driven and result-oriented. He is a beloved boss, colleague, father, and friend to all who know him. 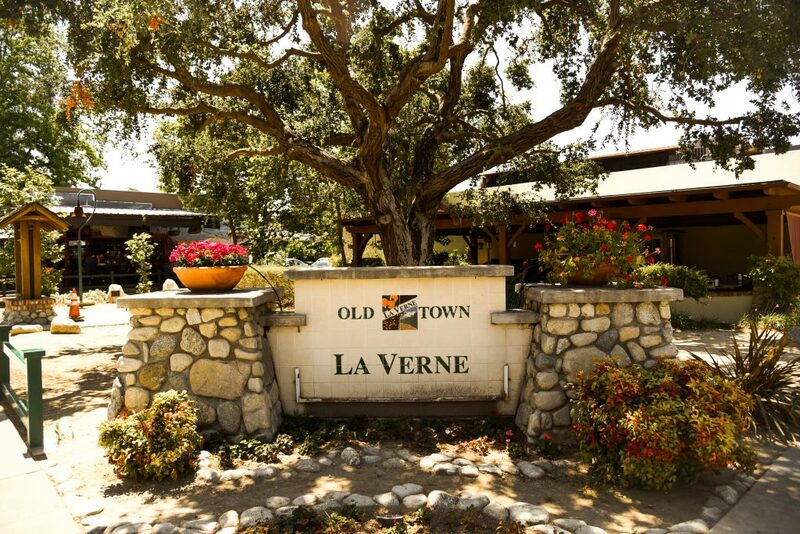 Kevin grew up in La Verne, so it is no wonder why he wanted to base the agency in his home town. 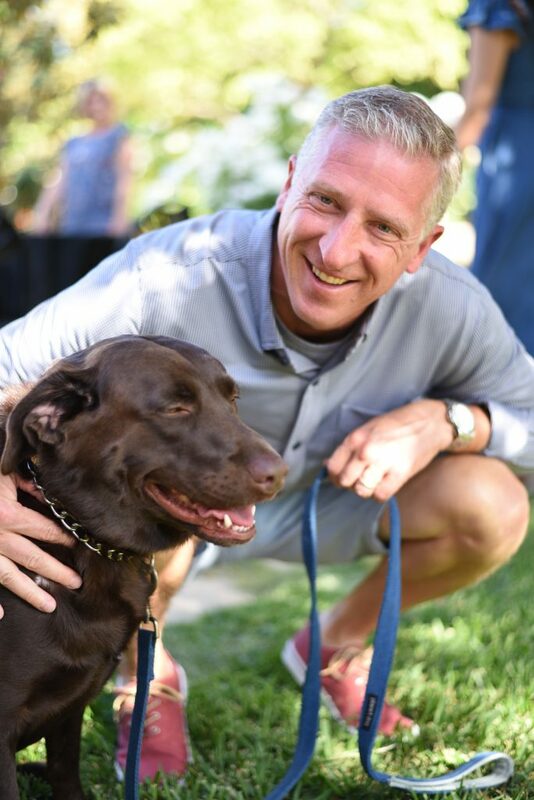 He graduated from the University of Redlands in 1990, where he meet his lovely wife Jill. They have been married for 26 years and have become the parents of two sons, Collin & Brad, who they hope will one day join Kevin at Hardy working side-by-side. Kevin currently lives in Chino Hills with his wife Jill, and Collin & Brad are both at Biola University (Senior & Freshman), studying Business. To learn more about our Refer A Friend Program, click the button to be taken to our page that explains the heart behind this initiative and how you can get rewarded for simply introducing your friends to Hardy Insurance.